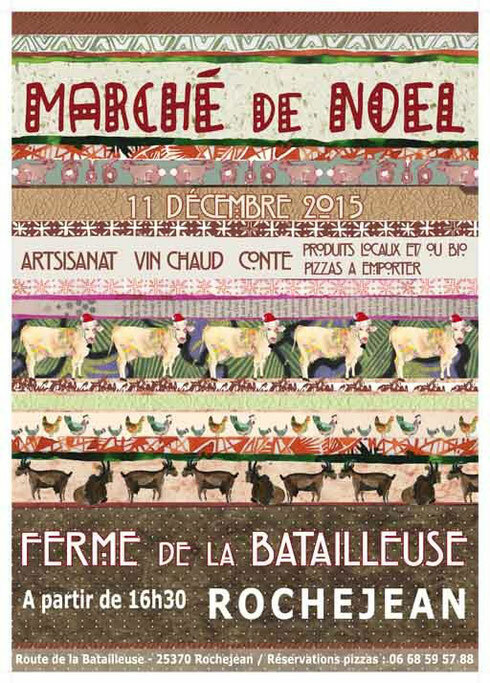 Marché de Noël à la Batailleuse - Site de mentheetmelisse ! Menthe&mélisse sera le onze décembre à la ferme de la Batailleuse qui se mettra en lumière et s’animera pour Noël. 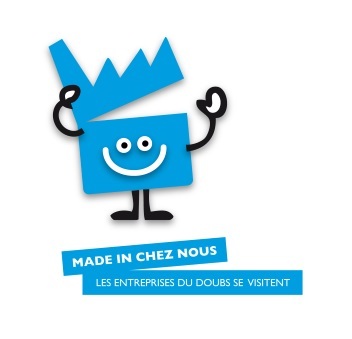 Seront présents artisans et artistes pour un petit marché de confections créatives. Antoine Nicod, conteur du Haut-Doubs viendra éveiller vos enfants aux légendes du coin. Dégustation, vin chaud, produits locaux et/ou bio et pizzas bio cuites au feu de bois ! Howdy very nice blog!! Man .. Beautiful .. Superb .. I will bookmark your site and take the feeds additionally? I'm happy to seek out so many useful info here within the put up, we want work out extra strategies in this regard, thanks for sharing. . . . . .
Great post. I used to be checking constantly this weblog and I'm impressed! Very helpful info specifically the closing phase :) I care for such information a lot. I used to be looking for this particular info for a long time. Thanks and best of luck. Asking questions are actually good thing if you are not understanding something entirely, however this piece of writing provides fastidious understanding even.